Off of Hwy 2 onto the old Cascade Highway route. 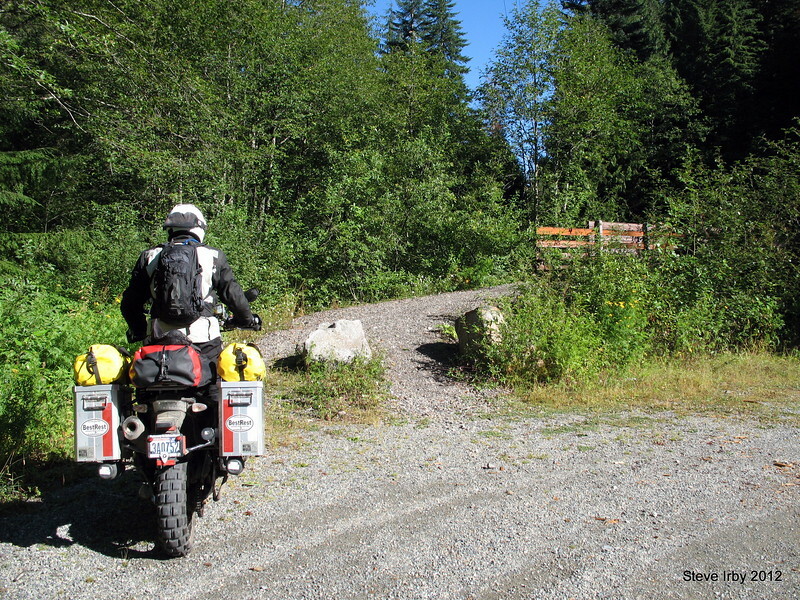 This road requires crossing the footbridge over the Skykomish river headwaters to follow the old paved two-lane up to the summit of Stevens Pass. Mr. Bestrest, David Petersen leads the way.